York9 FC has signed Canadian goalkeeper Colm Vance. Prior to Vaughan, the Bradford, Ont. native spent time at York University with the York Lions. He won an OUA and U SPORTS Championship with York in 2014. 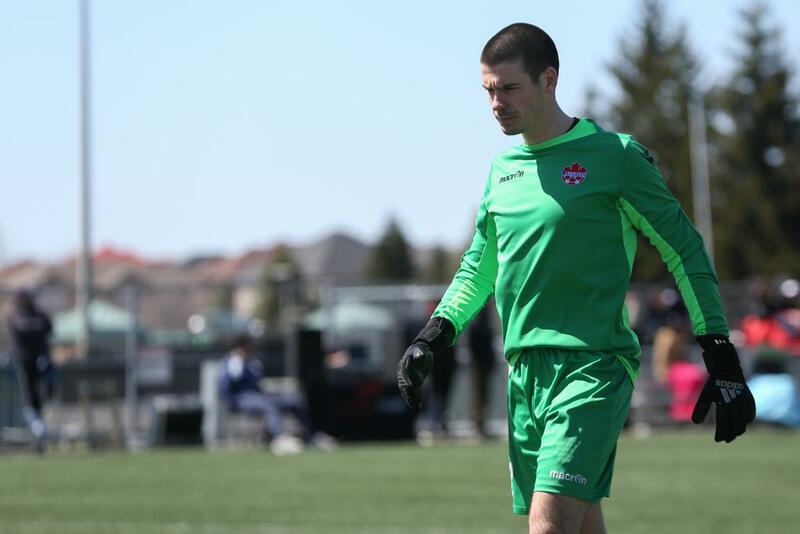 “Colm is a good goalkeeper; good hands, good shot stopper,” York9 FC coach Jimmy Brennan said. “We had a number of good keepers come out with our goalkeeping coach Camilo Benzi but he stood out. He absolutely loved him — speaks very highly of him. “We knew he was another local guy we wanted to bring in and do a great job within our club,” Brennan said. Vance joins Matt Silva as the second goalkeeper signed by the club and the 20th player added ahead of the 2019 inaugural season.